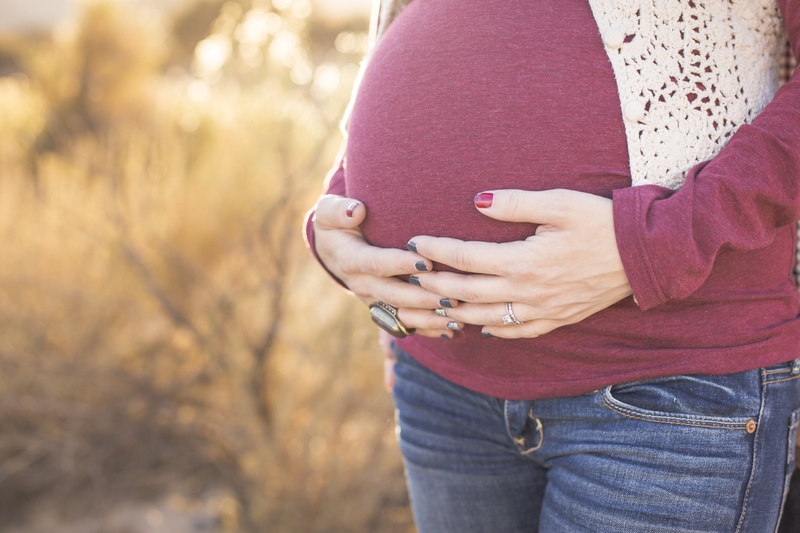 Pregnancy, Chiropractic Care and Doulas – A Winning Combination! Learn How Both Specialists Can Help You Achieve A Healthy Pregnancy and Your Ideal Birthing Experience! What: Free Lunch and Learn with Door Prizes! Dr. Sarah Morter Rowden is a chiropractic physician who specializes in pre and post-natal care, treating the traumas of birth as well as the health of mothers. Attention to wellness early on ensures the lives of both mother and child start off on the right foot! Nutrition, supplementation, nursing, and exercise are all a very important part of Dr. Sarah’s patient care as well. Cherished Moments Doula Services is owned by a dynamic mother-daughter duo—Heather Do and Michelle Gates! Between the two of them they have over 30 years of combined care-giving experience from pregnancy to elderly care. Both have a passion for caring for others and providing support to families. Cherished Moments offers labor support, post-partum support, belly binding and placenta encapsulation.